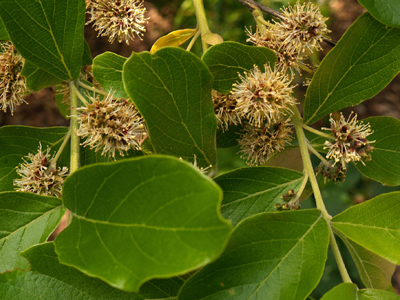 The River Bushwillow (Combretum Erythrophyllum) is a deciduous to semi-deciduous tree up to 20m high growth with a dense rounded crown. The growth rate is usually fast, 700mm 1.2 m per year. 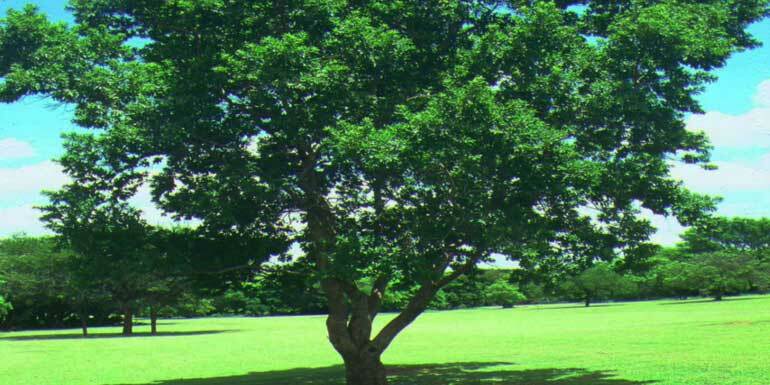 The tree can resist drought and frost, but keep it protected during the first two or three winters. The flowering season is from August to November, and fruit shape from February to October. The general flowering for River Bushwillow between September and November with the fruit form between January and October. This tree will adapt well along rivers and streams. The tree also well in grasslands where the water table is high enough. 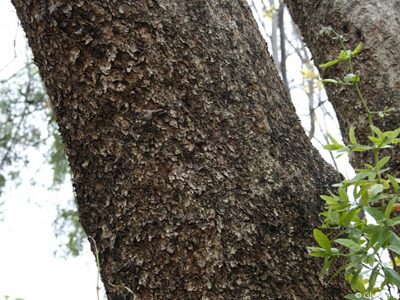 The River Bushwillow is used as a street tree in several towns in South Africa. It is a good shade tree in large gardens, the beautiful autumn colors give splashes of red and purple to a pale winter garden. The root system is not aggressive, and can with pleasure be planted along driveways.